Highly recommended electricians in the US. 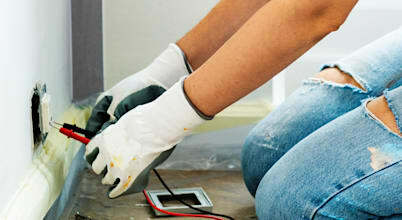 Electrical installation, repair and service. Licensed. Certified. Trusted and Reliable.